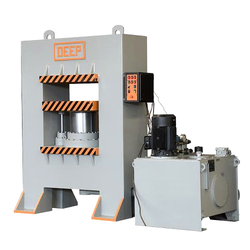 We offer an excellent range of Up Stroke Hydraulic Presses. 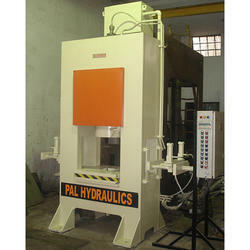 Being a leader in the industry, we are engaged in offering a qualitative range of Hand Hydraulic Machine to our clients. Hari Om Industries And Mfg Co.
Our special purpose three rolls hydraulic machine are made from very high grade raw material which ensures high grade work performance at very low maintenance cost. These special purpose three rolls hydraulic machine are available in various ranges & specifications according to customers requirements.